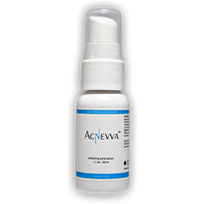 The Pimple Clinic is introduced as the first and only product you will ever need. The Pimple Clinic utilizes the same three-part system as many other acne treatment companies, but will it be more effective? Before we can make that determination, we need to look at how the system works and what ingredients The Pimple Clinic uses. The Pimple Clinic is a fairly new product. 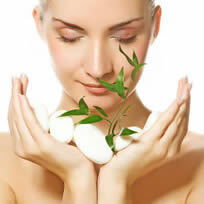 It was introduced after the use of antioxidants in skin care became popular. 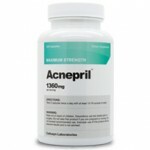 They claim that The Pimple Clinic will help you to kill acne and finally eliminate all of those annoying pimples. They have 3 basic products based on antioxidants from kiwis, tomatoes, and avocados. Now, tomatoes, we have seen used for a number of products due to its lycopene content, and we have seen avocados used for their good fatty acid content to moisturize the skin. But we’ve never really seen kiwi popularly used for its benefits.This being said, while all of these have antioxidants, it would of course like anything else require certain concentrations, which we can basically guarantee they don’t have. They don’t list any other ingredients, which means that they don’t have any active acne fighting ingredients. It also means that they have quite a few ingredients that may cause serious damage and irritation to the skin at the very least.With all of this in mind, you can see that we would not recommend using The Pimple Clinic. Yes, 3 step programs, as time consuming as they may be, have been quite popular in the past few years, ever since the introduction of Proactiv. But while we can say that Proactiv has at least one active acne fighting ingredient and they actually disclose their ingredients, The Pimple Clinic does not. That being said, of course, there are a number of problems with Proactiv. But The Pimple Clinic is considerably worse.